IWB KYDEX Concealment Holster has a very flat profile, with great stability, while the open top allows a smooth and easy draw. Hand Molded, with adjustable Cant, this minimalist inside the waistband (IWB) KYDEX Concealment Holster will protect your weapon from moisture while remaining extremely lightweight and durable. They are the best IWB holsters for every-day, all-day extended concealed carry. 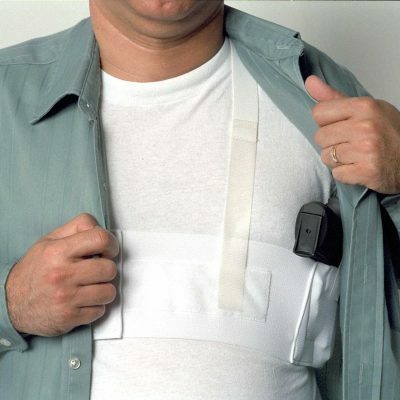 These holsters are comfortable and are very easy to hide, no matter how you are dressed. 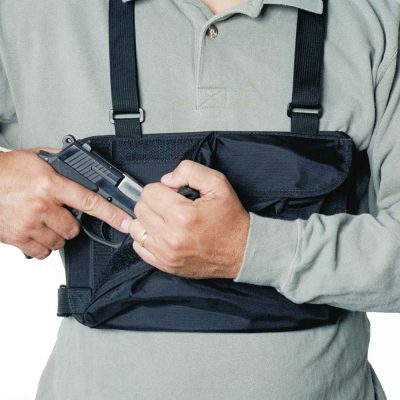 You can position these holsters anywhere around your waist including Appendix Carry, Hip Carry, Back Carry, Cross Draw. 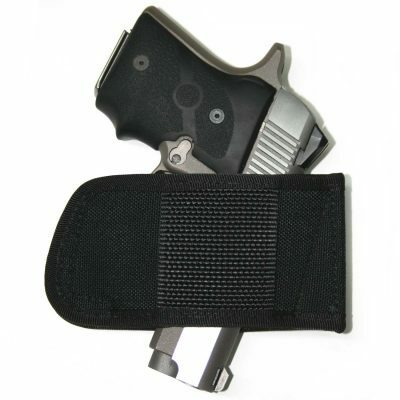 Adjustable retention and adjustable cant make it easy to setup your holster just right for you. Only top-quality, USA made hardware is used, and all the screws are pre-dressed with threadlock, so they stay put no matter what. The design holds the gun very close to your body for maximum concealment. The IWB KYDEX Concealment Holster is a quality holster designed for no-nonsense, practical everyday use. It is a versatile and one of the most comfortable methods of deep concealment available. MULTI-POSITION: The IWB KYDEX Concealment Holster carries your gun anywhere around your waist, so it is great for appendix carry, strong-side (2, 3, and 4 o’clock), Back Carry (5 o’clock) and crossdraw (11 o’clock) carry. FINEST MATERIALS: .08″ KYDEX with top-quality, USA made hardware. BELT SIZE: Fits up to 1½” belts. Great for anyone who needs to put on and take off a holster quickly, without having to remove your belt. For Appendix, Hip, Side, Cross-Draw: Select ACTUAL Draw Hand. For Palm-In Back Carry: Select ACTUAL Draw Hand. For Palm-Out Back Carry: Select OPPOSITE Draw Hand. Money Back Guarantee: If you’re not more than delighted with the holster’s quality construction, unsurpassed versatility and comfort, just return it within one year for a full refund. Fits most handguns such as Glock 17, 19, 26, 43, Sig Sauer P365, Beretta, Springfield, M&P Shield, Ruger LC9, Taurus, Kahr, Kimber, Kel Tec, Bersa, Walther, S&W, 380, 40 Auto, 38 special, 45 ACP, 357, 9mm, and many more. Happy how it holds my G43 and it is comfortable, thanks! Ordered in carbon fiber for my new P365. Good price and good holster, plus fast free shipping is a winning combination. Simple kydex holster that works well and not at outrageous prices. Really liked the one i got for my G19 and i have just placed an order for my G43. Well made holster. Awesome holster at an awesome price! Just what I needed for my G26 and G19 summer wear. Did not have to wait weeks for its arrival. Thanks guys.